Three black women who attend SUNY Albany claim that a group of white people physically assaulted them and screamed racial slurs during a bus ride to campus. According to the women and police reports, the alleged harassment happened early Saturday on a CTDA bus and involved 10 to 12 white men and women. 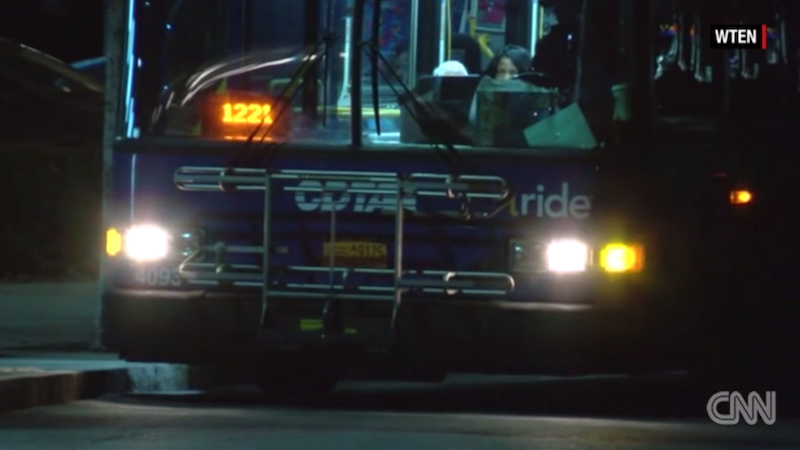 The incident reportedly began with a heated encounter that turned physically hostile once the bus got to SUNY campus. The students allege that the group of white riders yelled slurs, kicked and punched them. Police reportedly have cell phone video of the exchange, as well as footage captured by the Capital District Transportation Authority. Campus police said Monday that 34 people of interest were identified by video. Police identified 29 and interviewed 16. The allegations of the use of racial slurs are being taken “very seriously,” said Steven Smith, spokesman for the Albany police department, which is coordinating efforts with university police in the ongoing investigation.